With an undisturbed, remote location like ours it’s no wonder that we have some of the UK’s most diverse and exciting wildlife. This article looks at a few species of bird, beast, plant and flower local to the Highlands. The Scottish Highlands are known for their enormous variety of sea birds. The sea stacks at Duncansby are home to thousands of puffins and penguin-like guillemots that crowd on the banks to hatch their eggs. Noisy kittiwakes circle above while diving birds such as auks and shags dip beneath the surface to catch fish. The wide open heathland is ideal hunting ground for birds of prey, among them the White-Tailed Eagle, Britain’s largest and rarest winged predator. 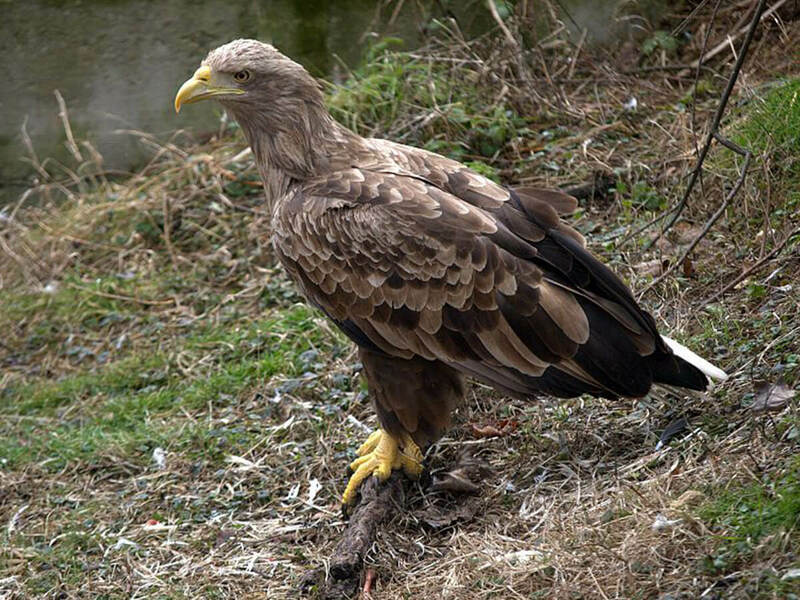 Also known as the Sea Eagle, this bird is identified by its ‘fingered’ wing feathers and white, wedge-shaped tail. It was brought back from the brink of extinction in the 1970s thanks to reintroduction programmes, and bird-watchers are encouraged to report sightings to the SNH (Scottish Natural Heritage) and RSPB (Royal Society for the Protection of Birds). Keep an eye out for the tiny peregrine falcon, the fastest bird in the animal kingdom, with diving speeds of over 200mph. Other bird species include cormorants, gannet, golden eagles, hen harriers, hooded crows, osprey, red kite and rock pipit. 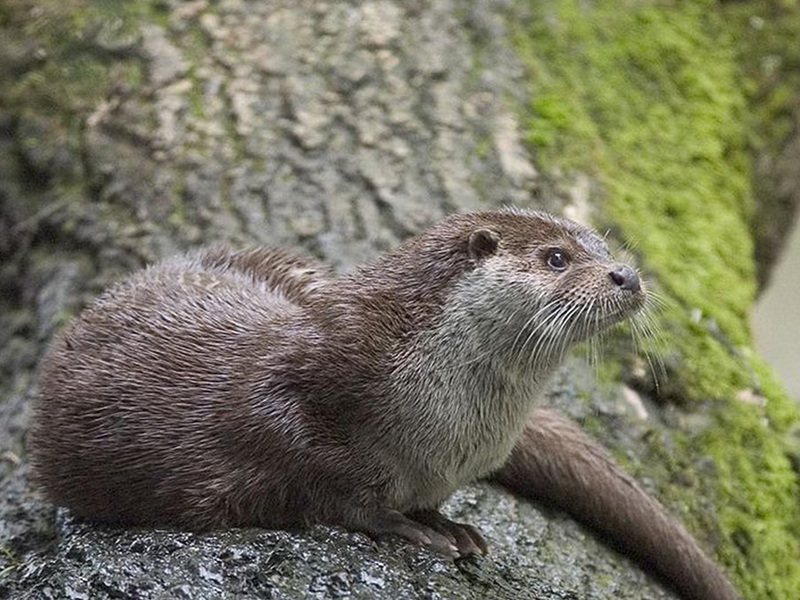 The Highlands and Islands are lucky enough to have the highest population of otters in the United Kingdom. These shy creatures, best spotted at dawn and dusk, can be identified in the water by their V-shaped wake. 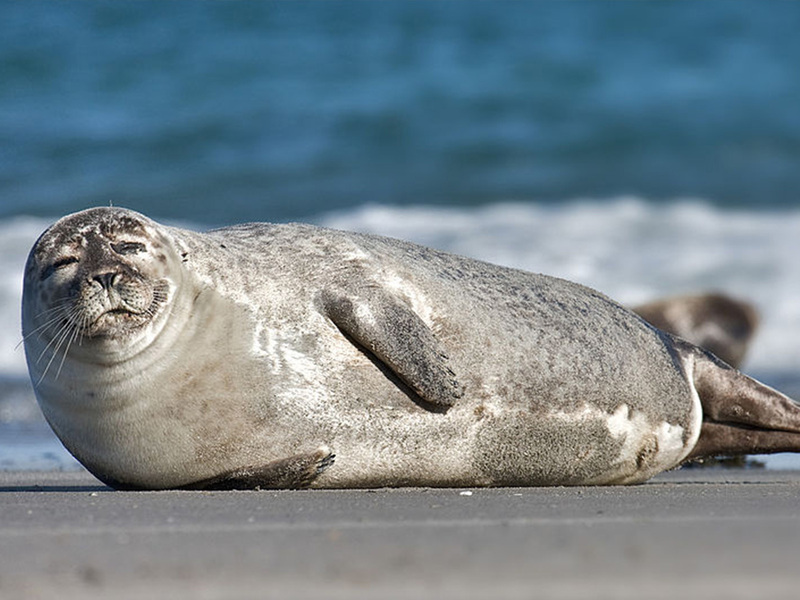 Easier to spot, Common and Grey Seals are guaranteed to raise a smile on coastal walks. Deceptively lumbering on land, these 130kg mammals are quick and graceful swimmers. If you venture to the nearby islands by ferry, look out for bottle-nosed dolphins playing in the wake of your boat.